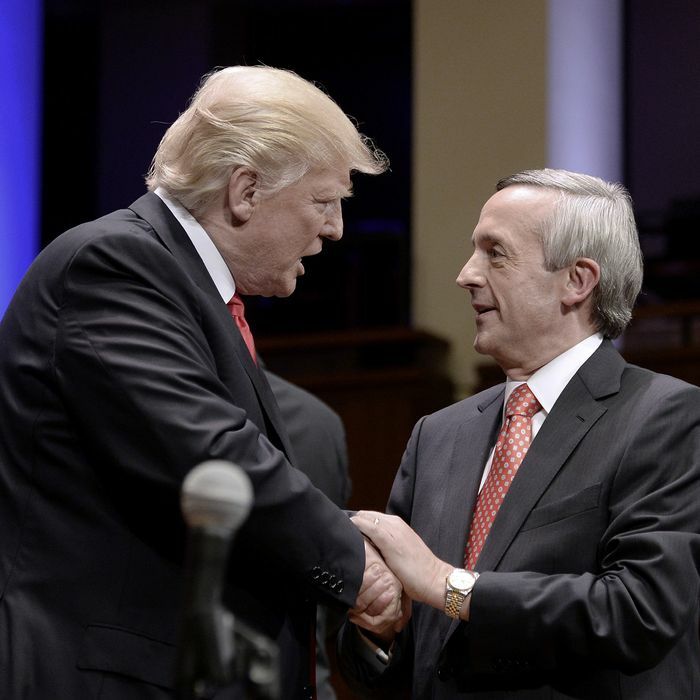 Jeffress, who delivered the sermon at the official preinaugural worship service in January, is alluding to a brief passage in the 13th chapter of Paul’s Letter to the Romans that calls secular authorities “God’s servants, agents of wrath to bring punishment on the wrongdoer.” In this as in other biblical interpretations that suit his purpose, Jeffress is taking the authorization of violence quite literally. “If anything, Romans 13 creates a conundrum, because it could be interpreted that Kim Jung Un has authority to govern,” she said. More to the immediate point, if the Almighty would show Trump some way to “take out Kim Jong-un” without taking out hundreds of thousands if not millions of bystanders in a bloody nuclear confrontation, Jeffress’s bland authorization of “fire and fury” might be more innocent. As it is, he is encouraging the 45th president’s already dangerous tendency to view himself as having the “tough” if not brutal qualities his predecessors lacked. Memo to North Korea: with Trump as president, you really don’t want to mess with America. This could get real ugly real soon. 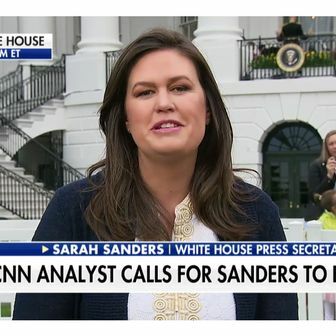 Trump won’t tolerate this for too much longer. It’s unsettling (if hardly unprecedented) to see this kind of jingoism and blood lust from professed disciples of Prince of Peace, particularly when they are friends of a president not known for self-restraint.